Four Miami University Art Department students recently presented their research papers at the 19th Annual Africana Studies Student Symposium. Picturing Contemporary Warfare: Art in the Age of the Drone Annie DellAria, Assistant Professor, Department of Art Thursday, March 2, 5:30-6:45 pm, Miami University Art Museum Contemporary wars are fought at a distance far removed from most Americans. While battles and heroes were central subjects of art history, contemporary artists seek to render visible what we often ignore: the personal experiences of veterans and the remote victims of drone warfare. Co-sponsored with the Contemporary Art Forum. Three Miami University art students were selected to present at the Summerfair Cincinnati Emerging Artist Exhibition on Saturday, Jan. 21, at the Clifton Cultural Arts Center. 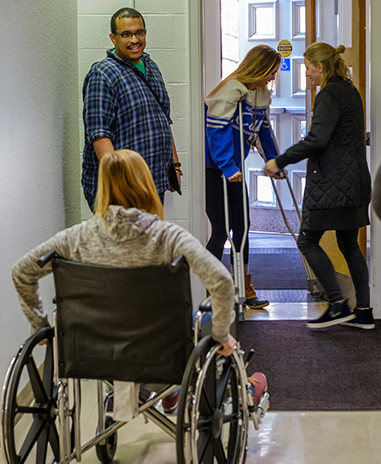 Graduate and undergraduate students in the Art Department's new Special Topics Studio carried out "standard," daily tasks while using wheelchairs, wearing eyeglasses that imitated cataracts, and other tools that simulated different challenges other people may face. 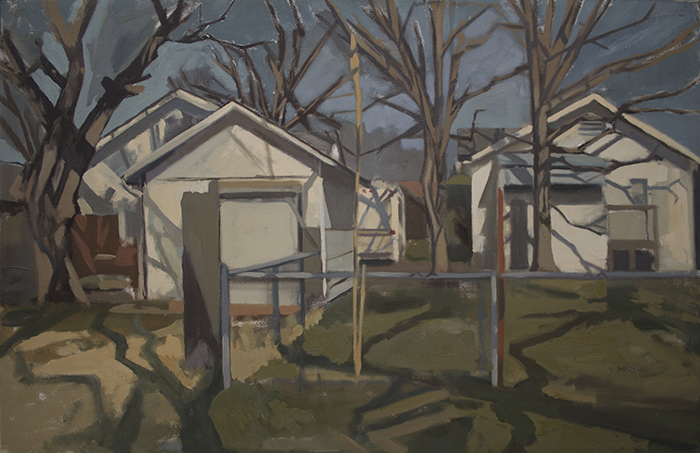 Blake Morgan, of Chickasha, Oklahoma, is the winner of the 2017 Miami University Young Painters Competition for the $10,000 William (Miami '36) and Dorothy Yeck Award. The Spring 2017 slate of exhibitions are a unified exploration of themes surrounding the centennial anniversary of the U.S. entry into the Great War. Visitors are first presented with a study of art from around the time of the Great War with the Art History Capstone exhibition, Advance/Retreat: Prints and the Great War. Moving forward, Over Here! Over Here! delves into the U.S. Governments multifaceted propaganda machine that used the arts to support American engagement in the war. Finally, Conflict & Resolution: A Student Response, not restricted to World War I, offers a look at original artworks by current Miami University students reflecting on what it means to be at war and the quest for peace. 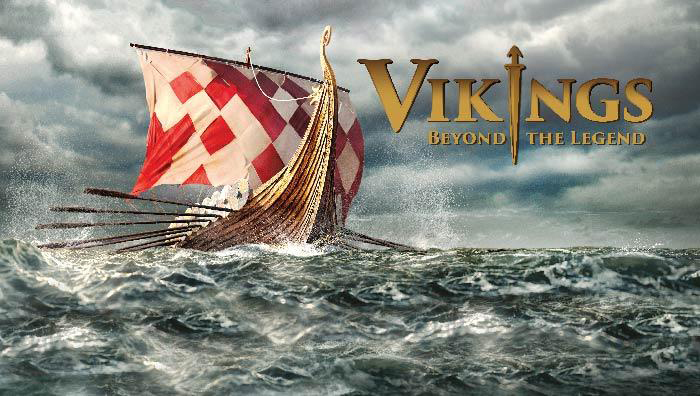 Experts from Miami are collaborating on two special events for the Cincinnati Museum Center's exhibition "Vikings: Beyond the Legend."